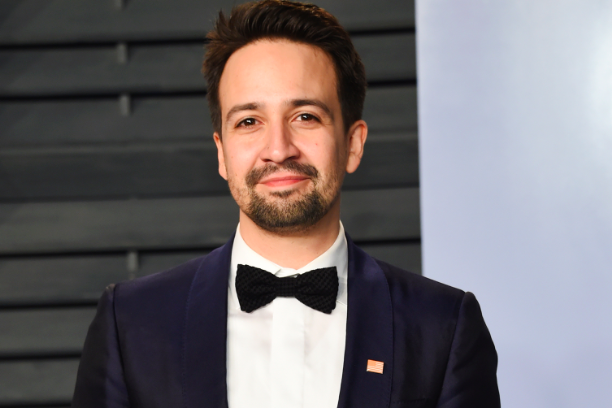 The 39-year-old Puerto Rican composer, lyricist, playwright, singer, and actorhas been named by Marc Anthony and Henry Cárdenas as one of the honorees for the Maestro Cares Foundation‘s sixth annual “Changing Lives, Building Dreams” gala. In addition to Miranda, the foundation—which has helped provide housing, nutrition and education to more than 500 children in the Caribbean and Latin America since 2012—will also honor Vicente Fox, founder of Centro Foxand former president of Mexico; and actor, producer and film director Vin Diesel. Miranda will receive the Community Hero Award, Fox will receive the Maestro Cares Humanitarian Award, and Diesel will be honored with the Voice of Change of Award. The gala fundraiser, hosted March 14 at Cipriani Wall Street in New York City, includes a cocktail hour, formal dinner, a live and silent auction, and a special musical performance by Marc Anthony. In addition to the gala and black-and-white tie masquerade, the Maestro Cares Foundation will initiate projects in El Salvador, Chile and the U.S. in 2019. Currently, there are two additional homes under construction in Cali, Colombia, and another project in Guatemala.